Was in and out in 15 minutes, $58 out the door after using the yelp coupon. It's a little more expensive than if you hunt for a special sale but I think they more than make up for it in convenience! Super friendly, wow. The owner is seriously the nicest person I've met in Sacramento as a customer yet. He was so helpful to me even though I was a little confused and it was my first smog check since I come from Texas where we don't have those. Was in and out in ten minutes. My car passed smog! Yay!! I loved the $10 discount from yelp as well. Very kind and helpful! This place is still great -- I've been using them for 7 years now on various cars. No matter who is working, they are fast, friendly, and organized. With no line, you'll be in and out in 10 minutes. Even with a line, you can do your quick paperwork and go order lunch at Viet Ha next door... you'll be done by the time you get your delicious food. You are welcome. 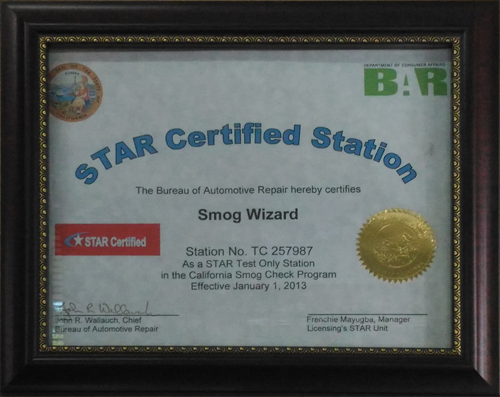 Your complete satisfaction is our goal here at Smog Wizard. As a private business owner, my goal is to ensure each customer feels that he or she is receiving truly personal and stellar service. If for any reason, you feel there is room for improvement or have a suggestion on how we can continue to make your future visits to Smog Wizard more pleasurable, please let me know. On that note, if you feel that you enjoyed your experience here, please visit us on Yelp and let fellow customers know about that experience. 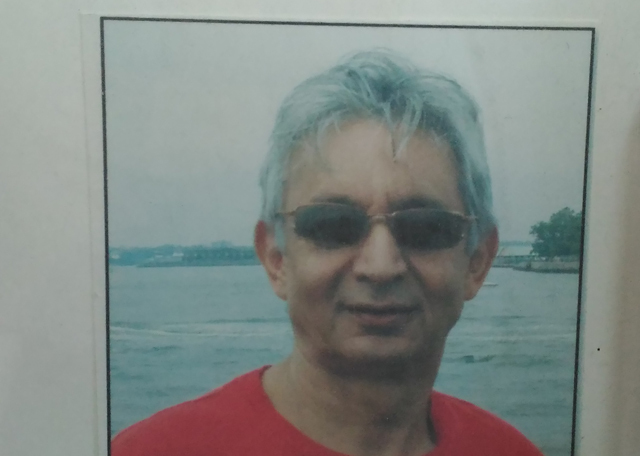 Please take a card and feel free to call me if you have any feedback. Your continued business and satisfaction is our number one priority. COPYRIGHT @ 2017-2019 Smog Wizard | ALL RIGHTS RESERVED.